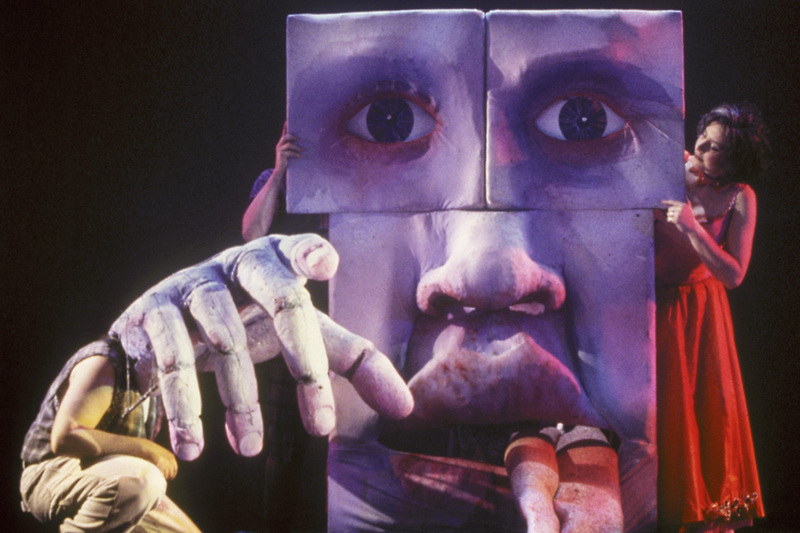 The Off-Broadway hit that jumped to Broadway, this show fuses the ridiculous spectacle of Wagnerian Opera with the excitement of a live band and contemporary circus. 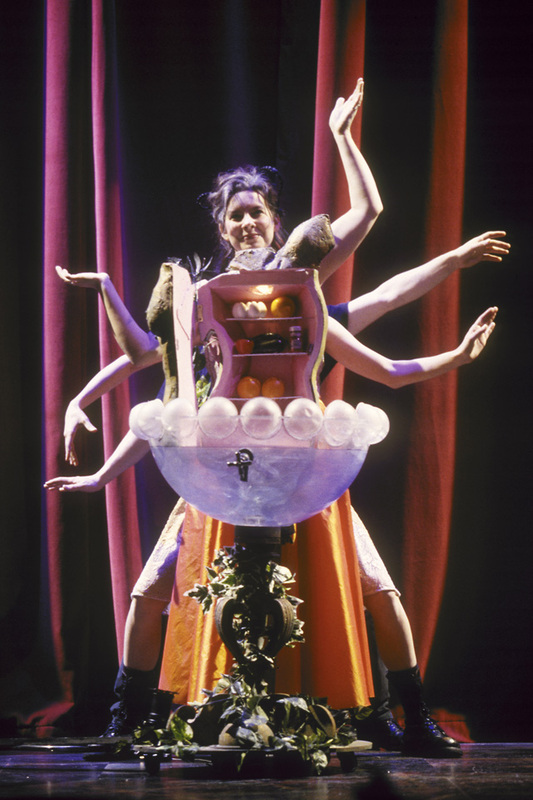 An Alice in Wonderland tour of a demented restaurant, this show has toured all over the United States and to Asia and Europe. Off-Broadway Run at P.S. 122 in 1999. 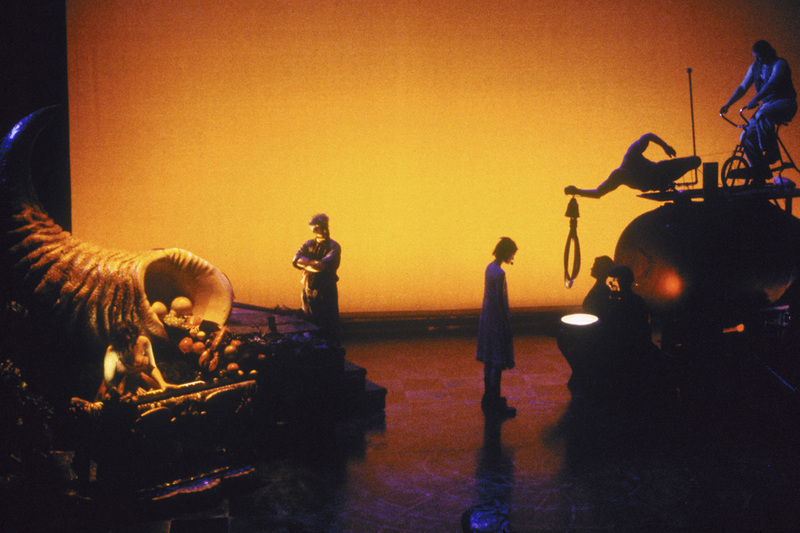 Broadway Run at the Helen Hayes Theatre in 2000. 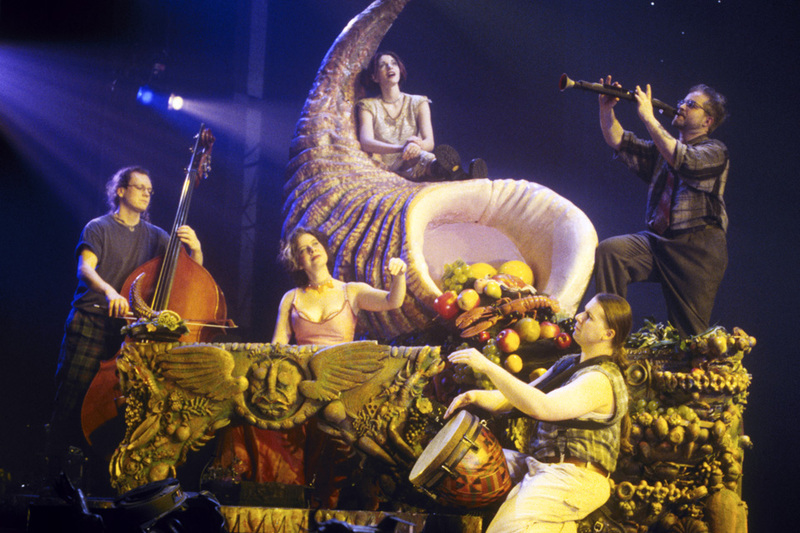 A compilation of excerpts from Squonk Opera's 2000 performance on Broadway. 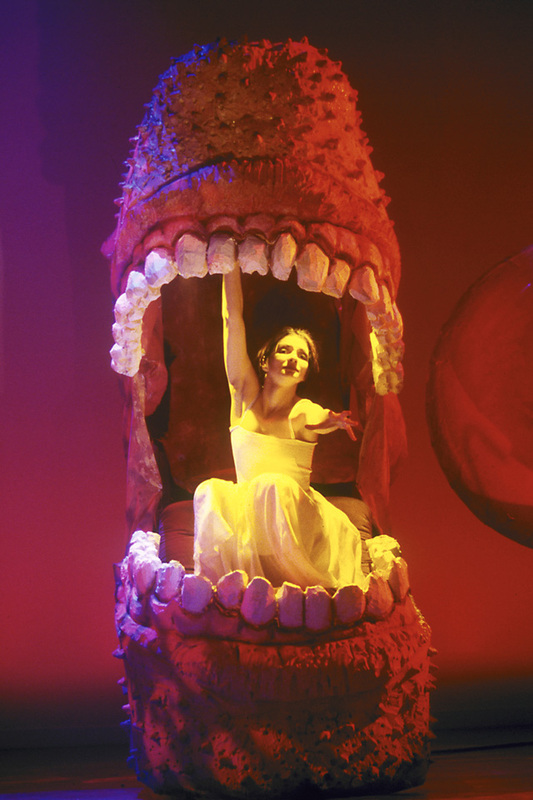 The show has toured to Asia, Europe and across America. Mark Barill, Norman Beck, James P. Buckley, Ben Carter, William H. Franko, Eileen Garrigan, Liz Hammond, Kevin Hogan, Matt Jackson, Sandy Jackson, Joel Mason, Yu-ling Mei, Andrea Paul, Gregory Puchalski, Elizabeth Przybylski, Matt Russell, Vincent M. Salvione, Sharky Schutte, Louis Taylor, John Teacher.